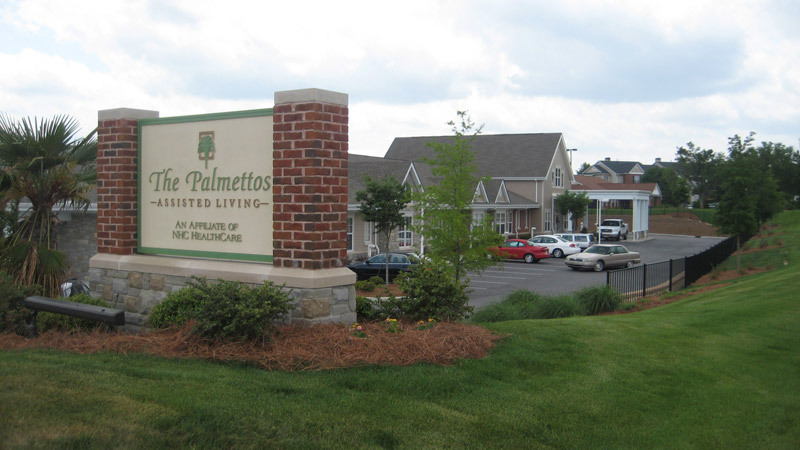 The Palmettos Assisted Living, NHC HealthCare Affiliate (Mauldin, SC) – 40,000 S.F. National Health Care Building & Parking Addition (Mauldin, SC) – 30,000 S.F. 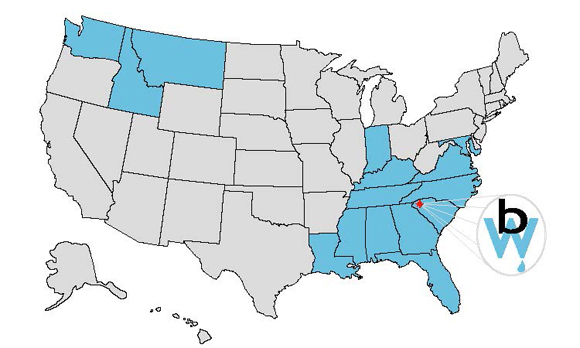 Greenville Hospital System @ Stenhouse Village (Simpsonville, SC) – 30,000 S.F. Advanced Cosmetic Surgery (Greenville, SC) – 20,000 S.F. Doctor’s Care (Rock Hill and Greenwood, SC) – 5,600 S.F.